Posting this early because we are still accepting donation of books in GOOD condition. Those nasty, musty, moldy, stinky ones; no thanks. Mark your Calendars! 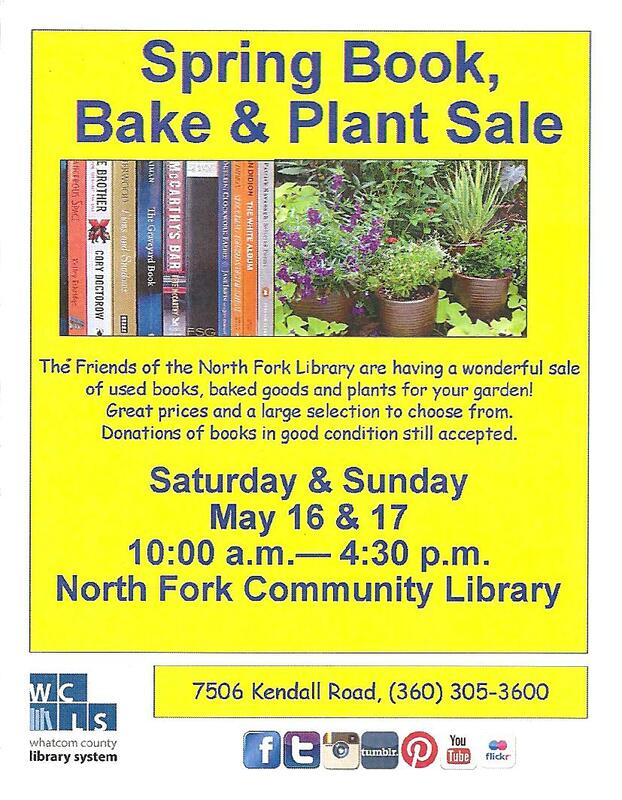 This entry was posted in Library Events and tagged Bake & Plant SALE, Book Sale, Fund Raiser, North Fork Community Library, Plant Sale, Spring Book. Bookmark the permalink.